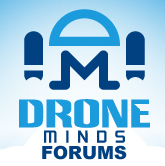 Share your sources of drones, multi rotor machines, frames and related parts. Tell us if they're good or bad. Or add your own store.